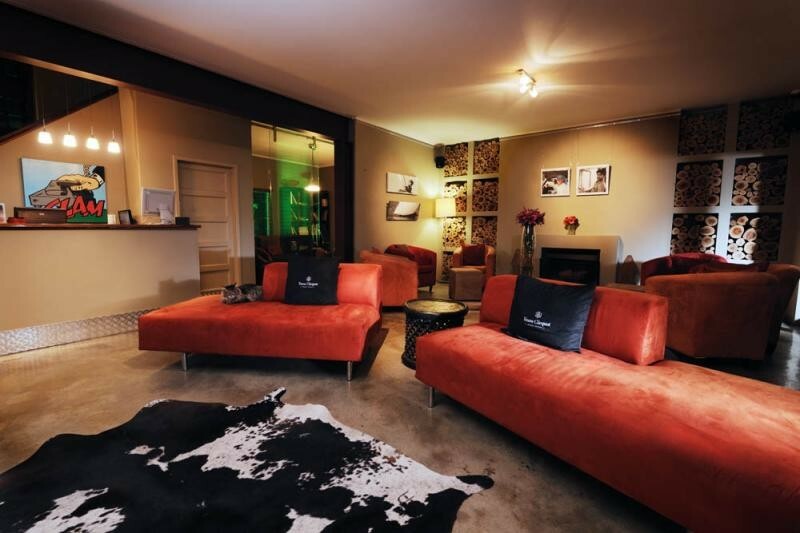 The Peech is Johannesburg's eco-chic boutique hotel. 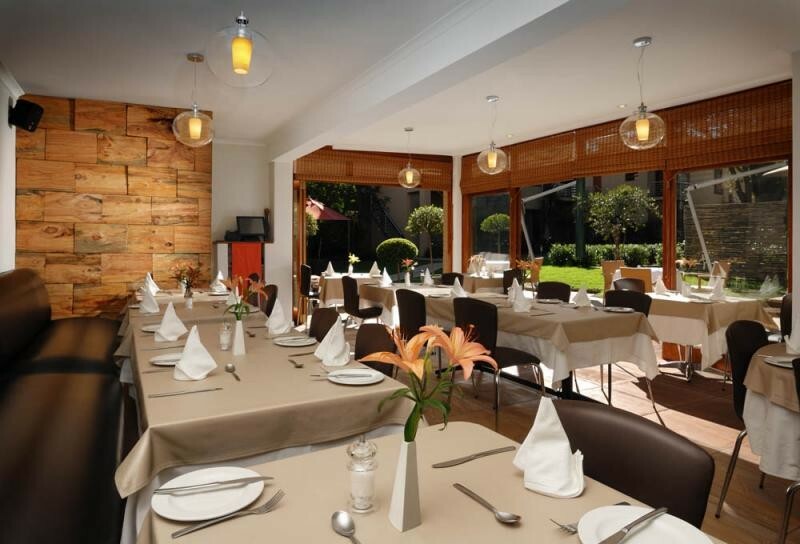 Set in the suburb of Melrose, the hotel has sixteen bedrooms spread over a lush one-acre garden and a sophisticated bistro restaurant. 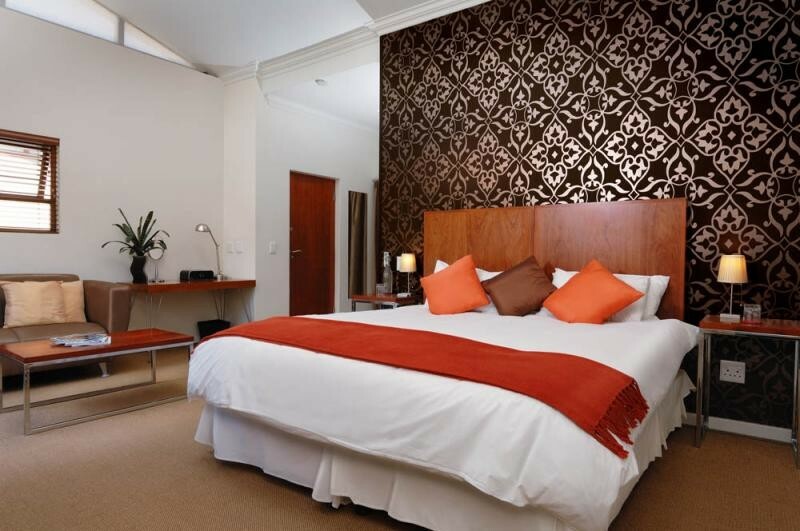 Blending chic design with the latest technology and a sustainability policy that includes eco-friendly solutions like solar water heating and grey water recycling, The Peech is ideal for business and leisure guests alike. 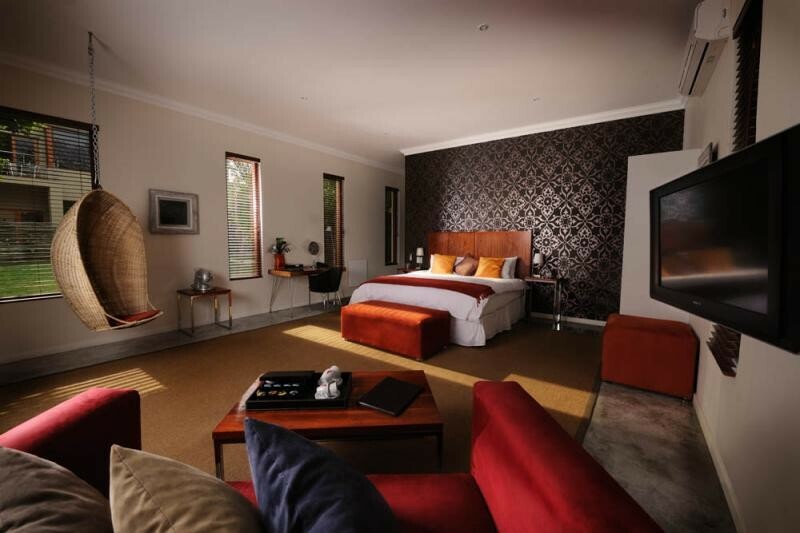 Recently awarded a Fair Trade in Tourism certification, the hotel has been described as "Contemporary, edgy and Afrocentric" by Conde Nast Traveller and nominated as South Africa's leading Boutique hotel at the World Travel Awards for the last three consecutive years. 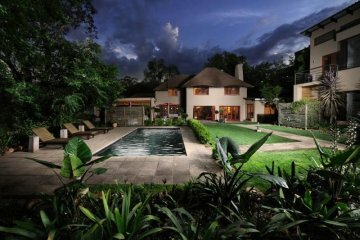 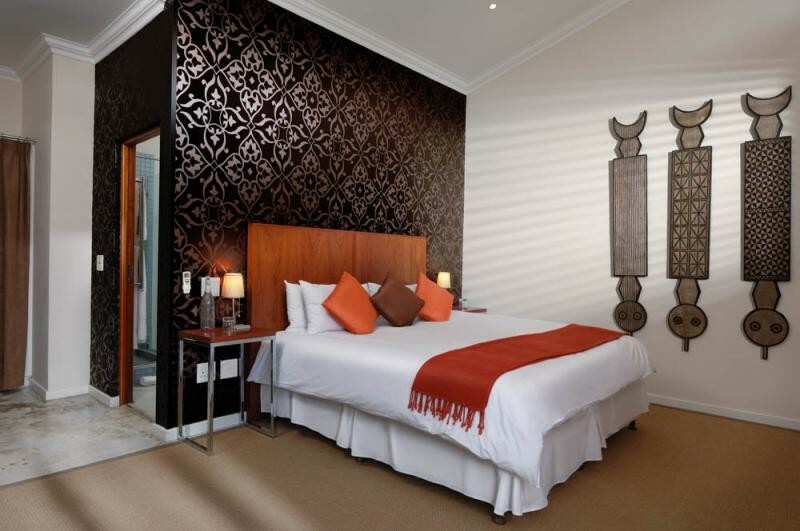 The nodes of Sandton, Rosebank and Melrose Arch are all within ten minutes of the hotel.